It’s another Song-day and I am sharing with you a song that touches my heart in a special way. It is a great source of encouragement. This song by Kurt Carr will help keep your on the source of life. 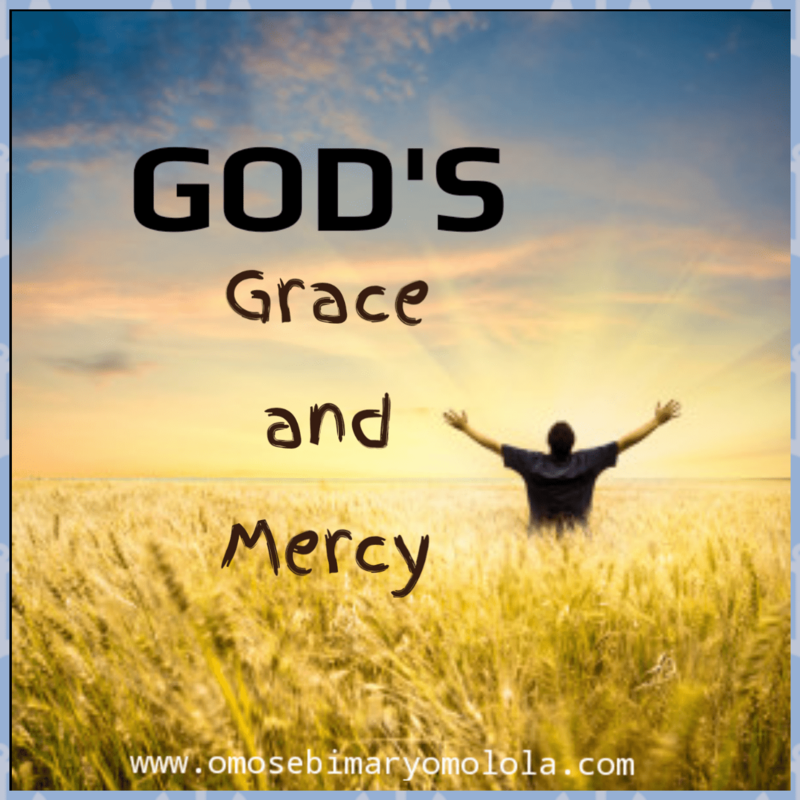 No one can be anything outside of God’s mercy and grace. These duo are responsible for our sustenance. Are you thinking of giving up? Please, don’t! Keep keying into His grace and mercy and all will be well. Be blessed as you listen to this song and sing along. So I wouldn’t let go. I felt like I just couldn’t take life anymore. But God held me close so I wouldn’t let go. God’s mercy kept me, so I wouldn’t let go. Click on the PLAY icon below to listen to the song.